HEIDENHAIN linear encoders are an important part of a critical filter being developed for use on the world’s biggest solar telescope currently being setup on the island of Maui, Hawaii. 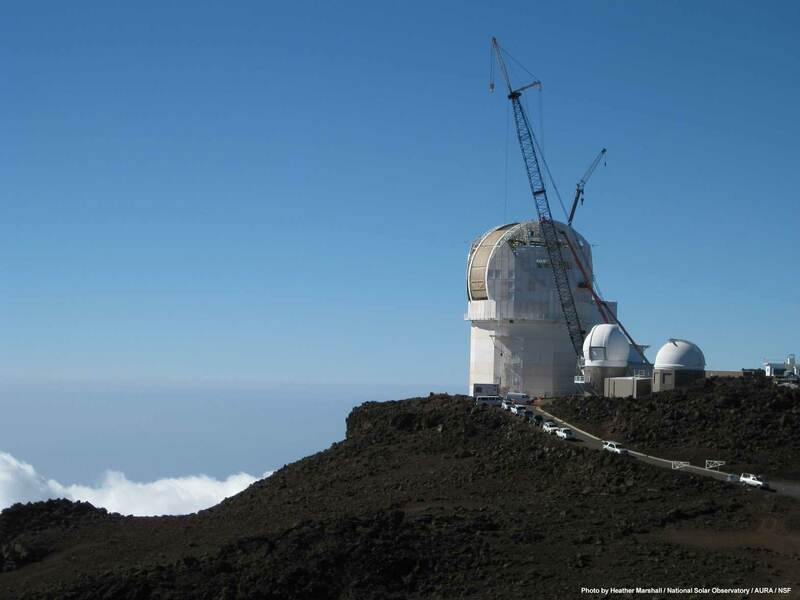 The DKIST (Daniel K. Inouye Solar Telescope) is a massive scientific project currently underway. Being led by technological advancements, solar researchers are looking forward to the opportunity it promises to learn more about the sun than ever before. 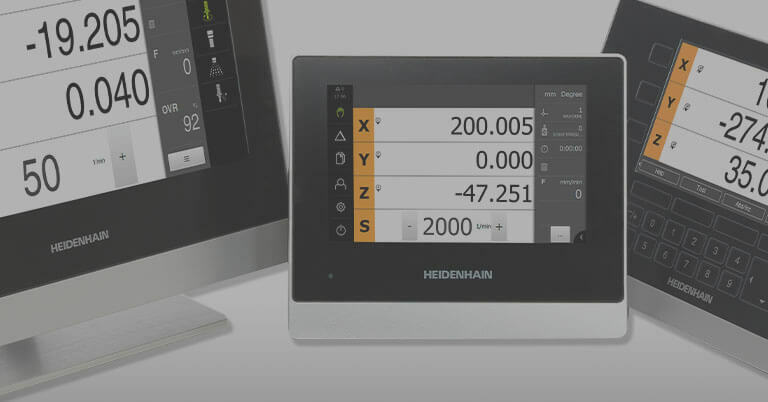 This article discusses important details about its development and HEIDENHAIN’s contribution. It seems close enough to touch and ensures that life on Earth grows and thrives: the Sun. Despite this we know surprisingly little about what happens on this star. Solar researchers want to change this with the new Daniel K. Inouye Solar Telescope (DKIST) on the island of Maui, Hawaii. 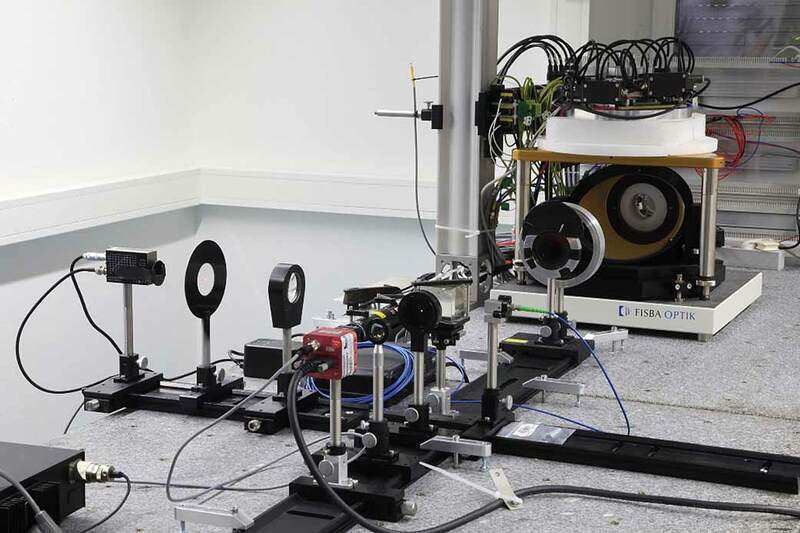 The Kiepenheuer Institute for Solar Physics (KIS) in Freiburg, Germany is developing a Visible Tunable Filter for this project. 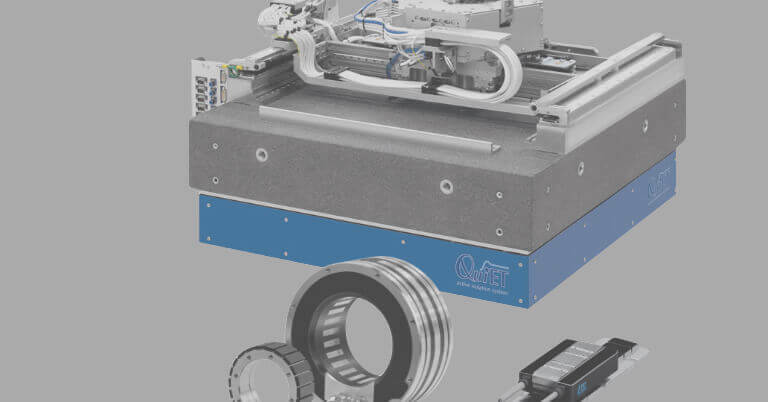 The filter adjustment is controlled by HEIDENHAIN linear encoders with an accuracy of under one nanometer. “We know what is happening on the surface of the Sun. But we cannot see why!” is how Prof. Wolfgang Schmidt describes the current state of solar research. He is the Director of Observations in the Department of Experimental Solar Physics at the Kiepenheuer Institute for Solar Physics in Freiburg. As of 2019, the DKIST on the Hawaiian island of Maui will make it possible to see the why. With a mirror diameter of four meters, it will be the largest solar telescope in the world and therefore provide a very detailed view of the Sun’s surface. 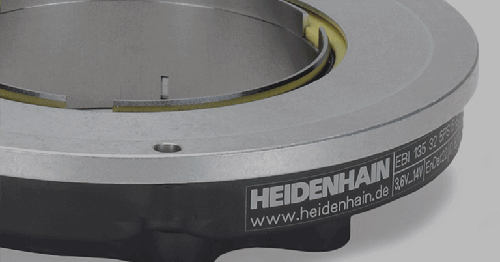 MT 2581 gauges run through HEIDENHAIN’s MSE 1000 modular multiplexor. “To date, all we ever see is a sum of changes on the Sun. 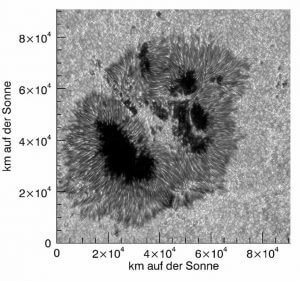 With the new telescope, we will be able to resolve structures on the Sun with a size of 20 km and thus recognize individual changes,” continued Prof. Wolfgang Schmidt. At first this doesn’t sound very exciting. But this resolution is perfectly adequate to see in detail the processes happening on the Sun’s surface. According to the solar researchers, not much happens below this resolution on the Sun compared to Earth or other planets with cold or solid surfaces. This is because the gas structure of the Sun and the prevailing temperatures of over 6000° C cause the atoms to move too much. 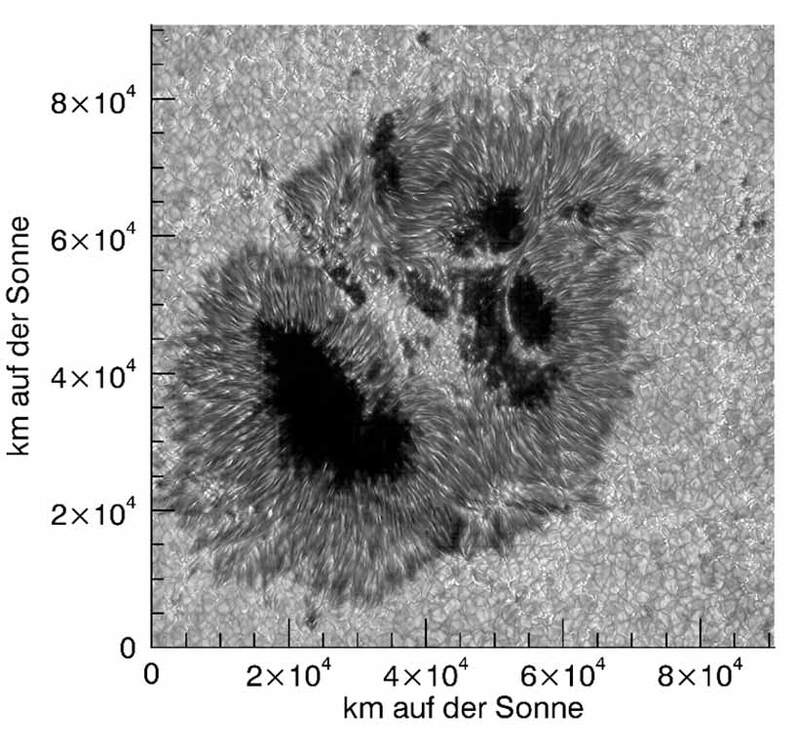 Prof. Schmidt takes a simple example to demonstrate the enormous optical power required for this view of the solar surface: “To observe the Sun from Earth through a telescope and recognize structures with a size of 20 km is equivalent to reading a newspaper from a distance of 40 km. The actual text, not just the headlines.” Thus, with the DKIST you could read a newspaper at the newsstand in Dover harbor clear across the English Channel from Calais. Surrounded filter: six HEIDENHAIN linear encoders are placed all around the two glass plates. 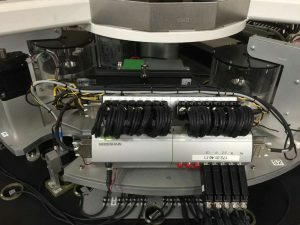 This optical power of the DKIST is prerequisite for the instruments mounted on the telescope to be able to open up new insights into the processes on the Sun to scientists from all over the world. One of these instruments, the Visible Tunable Filter (VTF), is being developed by the Kiepenheuer Institute for Solar Physics in Freiburg. The VTF will make it possible to examine precisely defined, very narrow wavelength bands of the light radiated from the solar surface. This permits the solar researchers to glean information among other things about plasma temperature, pressure ratios, magnetic field strengths and plasma movements on the solar surface and acquire data about changes in the magnetic field of the Sun. The principle of the VTF is very simple. The sunlight is guided through an air gap between two coated, semitransparent glass plates. This results in interference of the light, which is repeatedly reflected in the air gap. Another result is the filtering of the wavelengths, and the filtered spectral range results from the width of the air gap and thus from the distance between the glass plates. So far, so simple—if it weren’t for the dimensions of the glass plates and the demands on the precision of the glass plates and the air gap. By the time it is commissioned in Hawaii in 2019, the entire VTF including the supporting structure will be two stories high and weigh about four tons. One glass plate alone weighs more than 20 kg. Six encoders, six interface electronics modules: the data from the linear encoders are transmitted to the control system via the purely serial EnDat 2.2 interface. In stark contrast to these dimensions are the requirements for the positioning of the glass plates. To be able to select one wavelength of sunlight to within a few picometers both plates have to be positioned absolutely parallel to each other, likewise with nanometer precision. Here, however, it is not just a matter of examining only one wavelength constantly. Much more interesting are the changes between the different wavelengths. 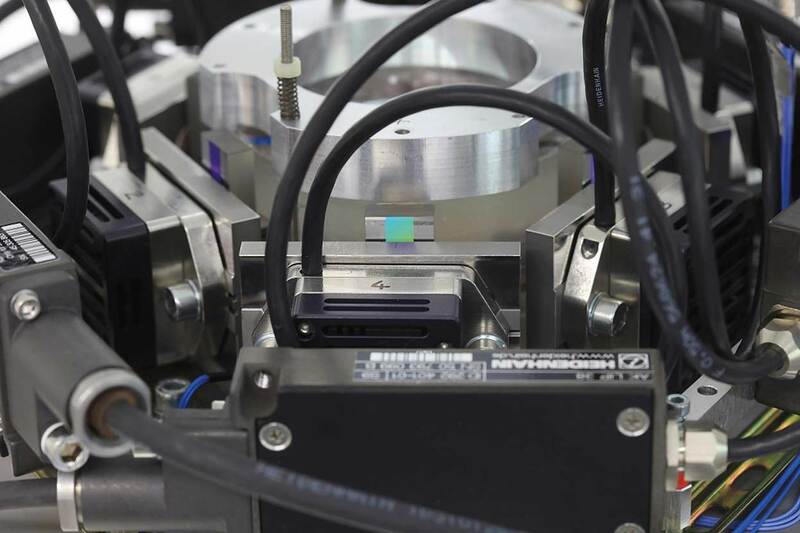 Accordingly, the glass plates will be moved permanently towards and away from each other in nanometer steps, in fact hundreds of times during the course of a two-hour measurement. 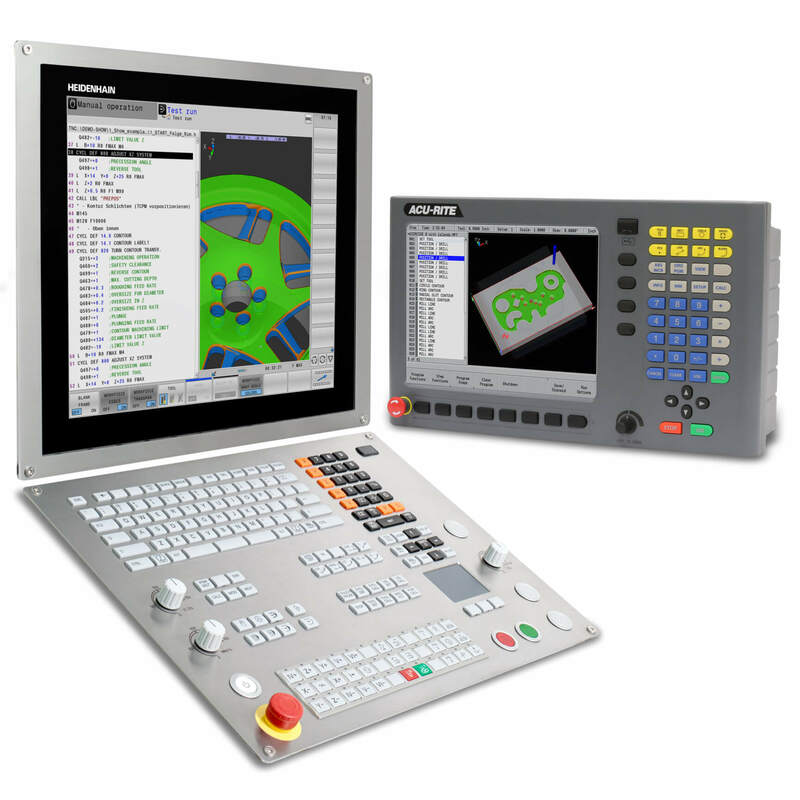 For this measuring system, this means a lot of hard high-precision work. 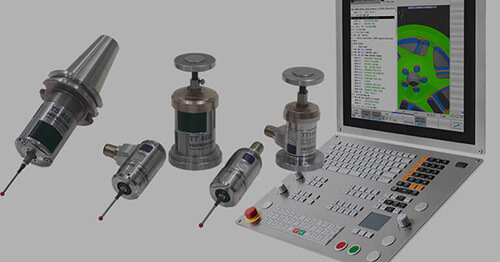 Because in order to obtain the required positioning accuracy for each step over and over again, the measuring system must be able to perform measuring steps of 20 pm. Furthermore, measurement errors over a period of one hour must not exceed a total of 100 pm. These are the dimensions of the diameters of atoms. Image of a spot on the solar surface with current technology. DKIST will deliver a significantly higher resolution and provide a much more detailed view. So that the VTF does in fact work as its developers conceived it, Dipl. Ing. 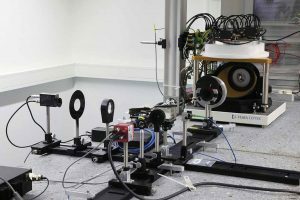 (FH) Clemens Halbgewachs and his team from the Kiepenheuer Institute for Solar Physics are testing the construction in a scaled-down version. Here a laser functions as the Sun. Its beam is guided via prisms, mirrors and lenses through the glass plates and back again to a high-speed camera that shoots 40,000 frames per second. These camera images are analyzed and permit conclusions to be drawn about the accuracy attained in positioning the glass plates. “The crux of the whole setup is the distance measurement,” confirms Clemens Halbgewachs with regard to the experiences gathered so far. 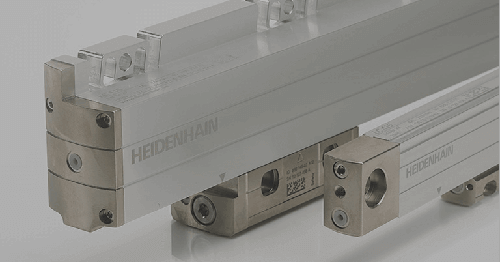 Six HEIDENHAIN linear encoders of the type LIP 382 with standard scanning head and customized linear scale are mounted round the two glass plates. They determine the position of the plates—three for the top plate and three for the bottom plate. The acquired position values go to the control electronics which adjusts the position of the upper plate via piezos. So why is the position of the lower plate measured when only the upper plate is moved? Clemens Halbgewachs smiles: “In fact, at first we only measured the position of the upper plate with the linear encoders. Unfortunately, we were not satisfied at all with the accuracy. So, we set about finding the causes and found them, too. The whole system reacts to the tiniest of changes. 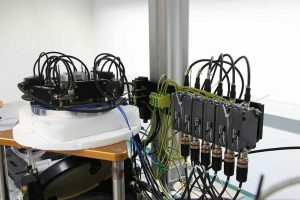 A temperature difference of just one hundredth of a degree already affects the position of the lower plate.” In order to capture such fluctuations, we implemented three additional linear encoders for the lower plate which is actually permanently fixed. 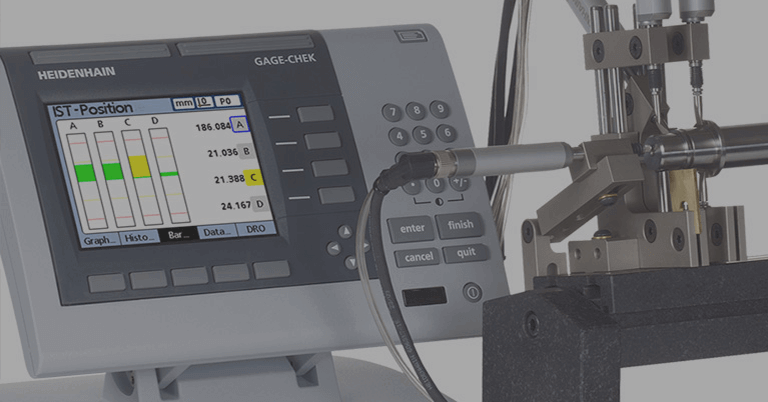 In the current test series, the reliable and continuously repeatable accuracy of the setup has now reached 0.17 nm per hour. The aim is 0.1 nm per hour. The KIS and HEIDENHAIN are going down that road hand in hand. 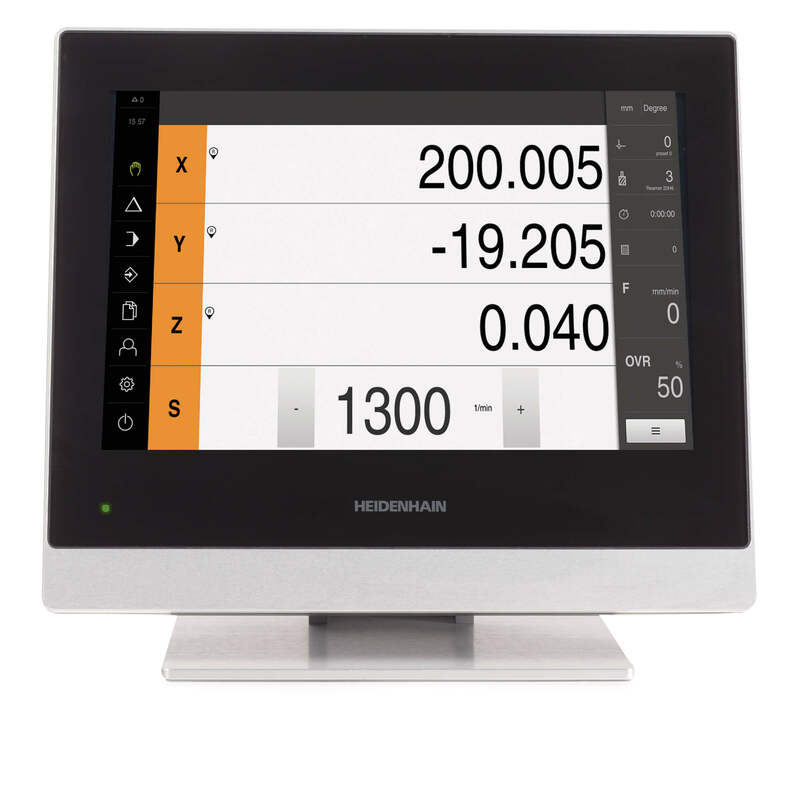 “The support HEIDENHAIN has given us is really quite extraordinary. At the drop of a hat a simple meeting turns into a mini training session on how to stick the scales on properly,” says Prof. Wolfgang Schmidt and Clemens Halbgewachs full of praise. “The collaboration is very productive. At HEIDENHAIN we meet experts who have great understanding for our specific problems as well as outstanding know-how.” In this way, the solar researchers are achieving their aim step by step and are confident that as of 2019 they will be benefiting from a completely new, high-precision view of the activities on the Sun’s surface.